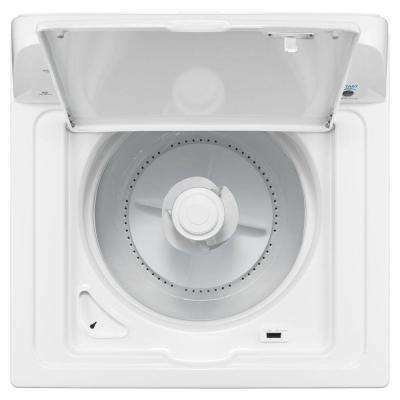 4 to 4.5 cu. 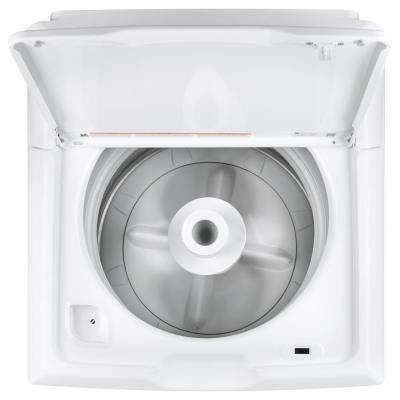 ft.
4.5 to 5 cu. 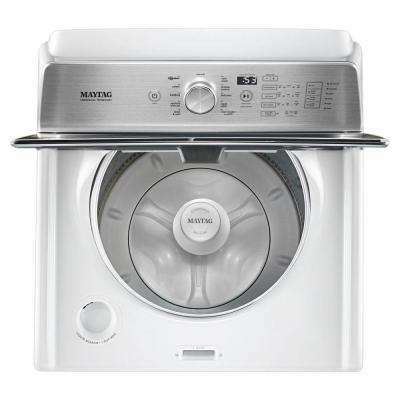 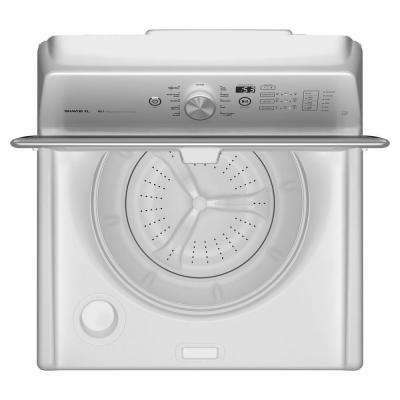 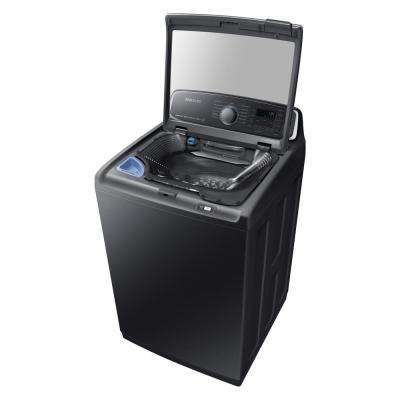 ft.
Give yourself a break on laundry day by using a top load washing machine. With the door always in reach, they’re easy to load and unload. 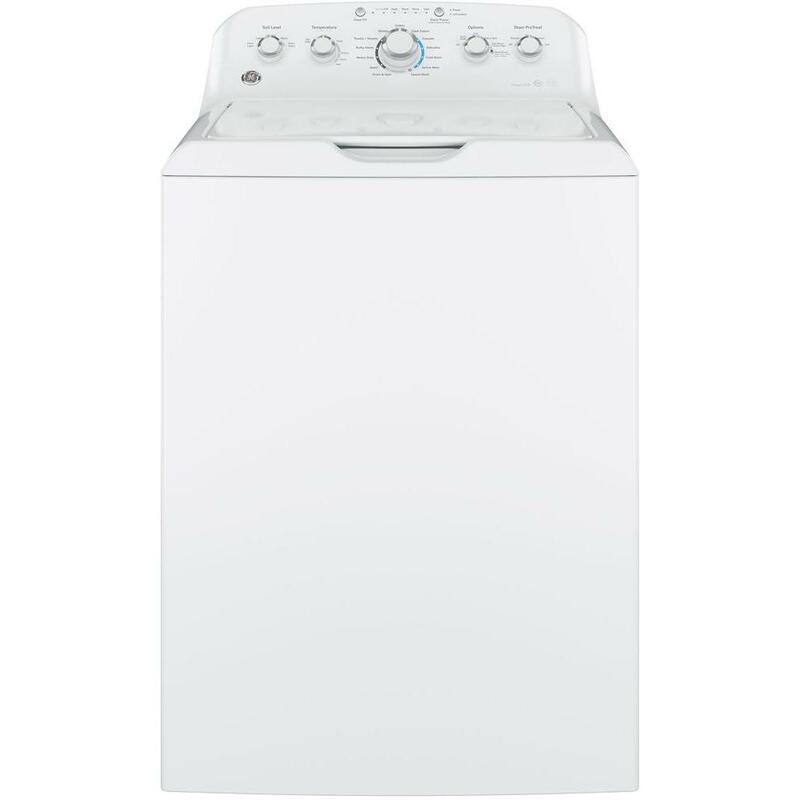 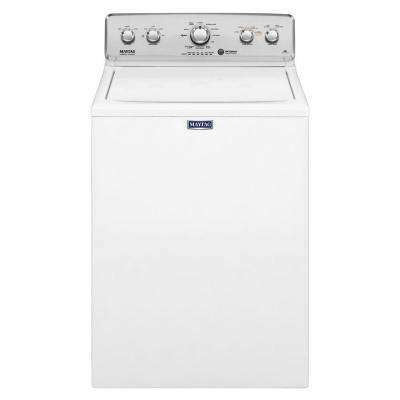 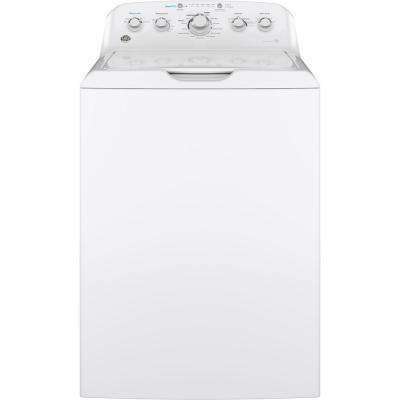 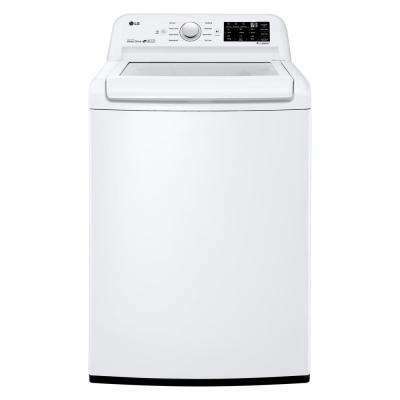 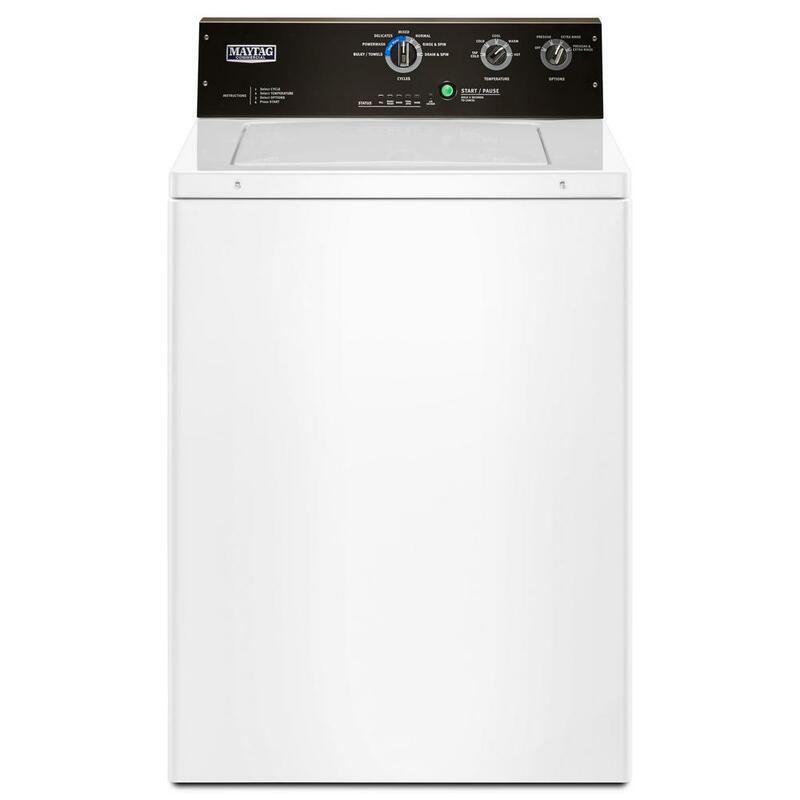 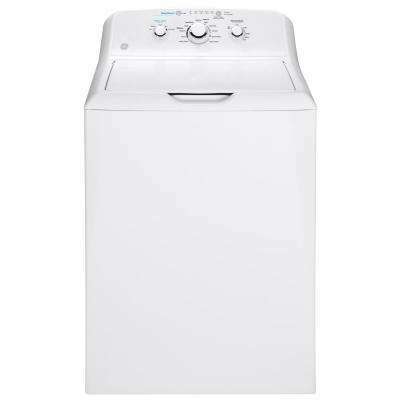 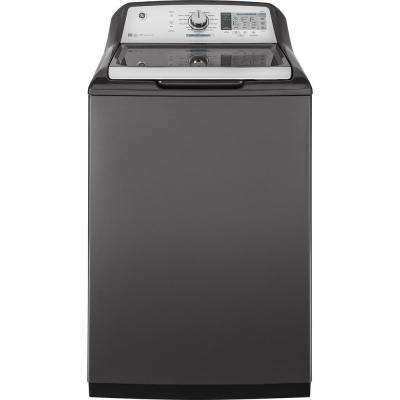 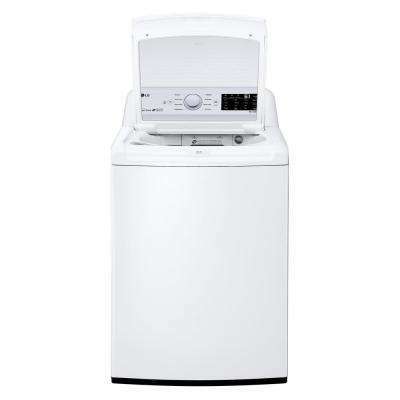 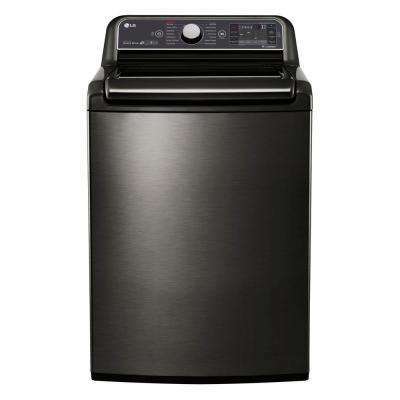 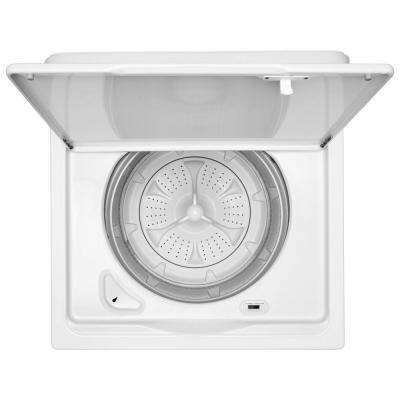 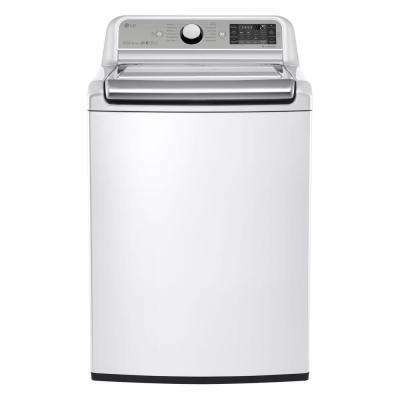 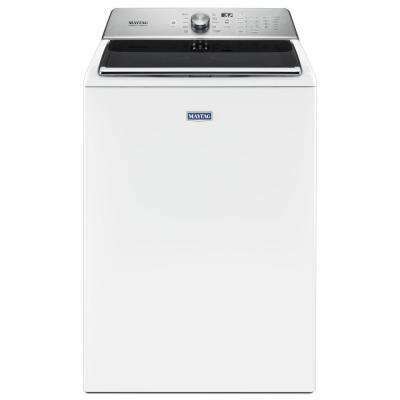 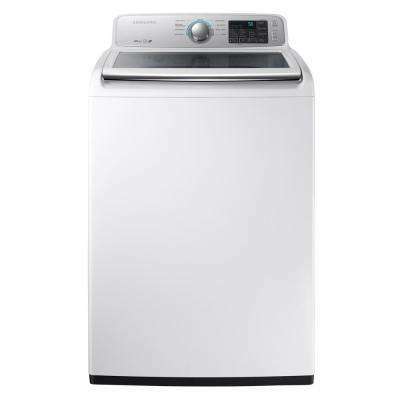 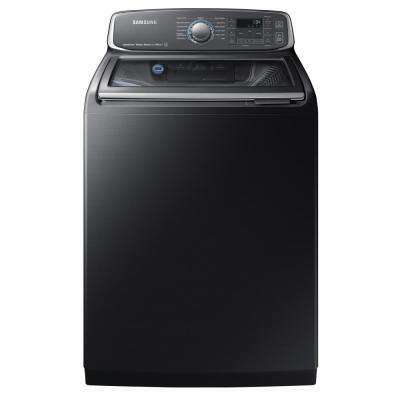 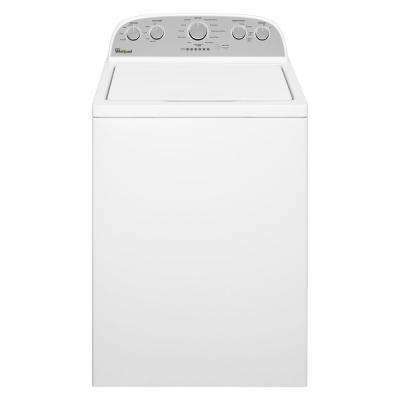 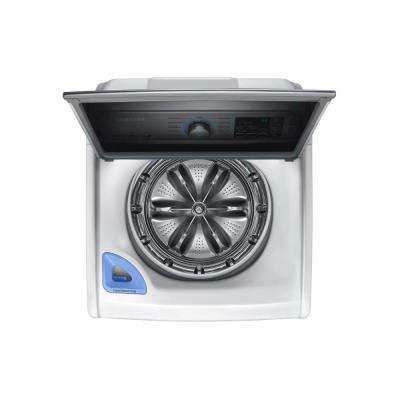 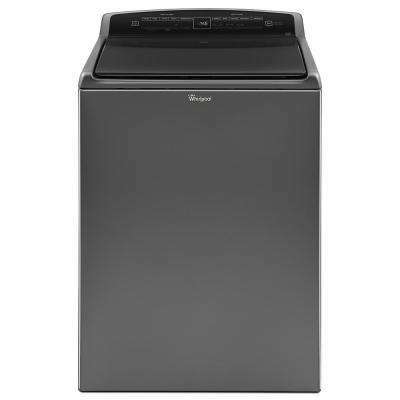 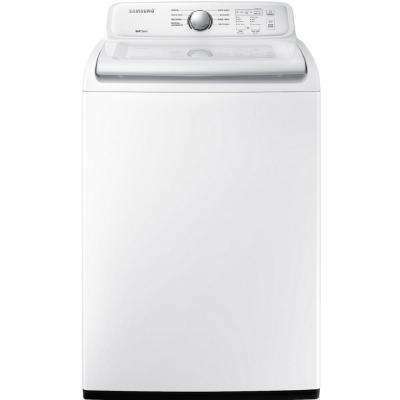 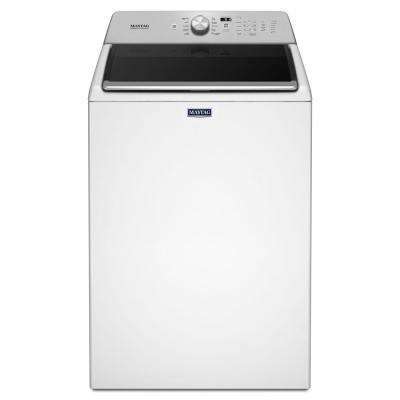 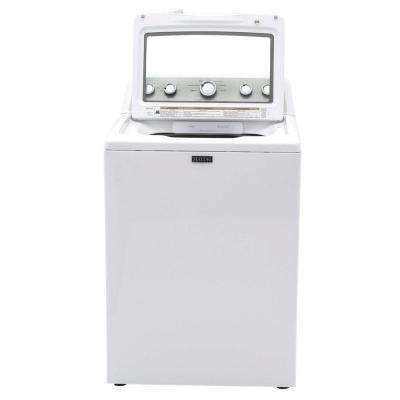 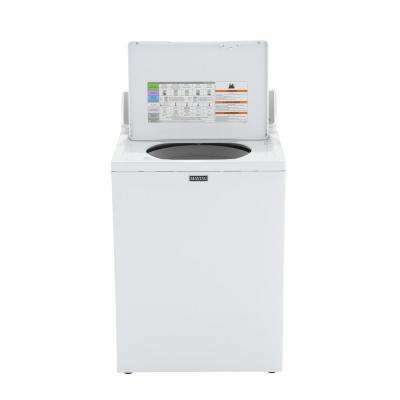 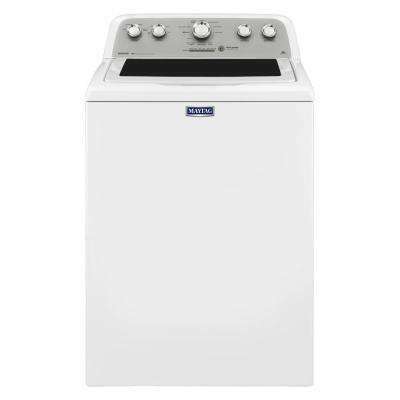 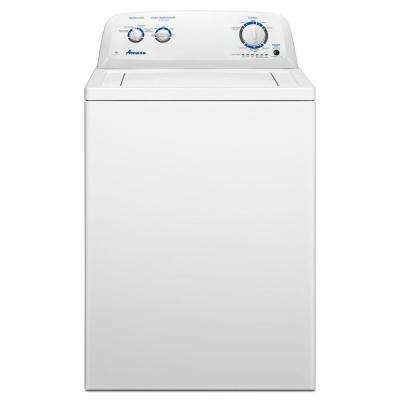 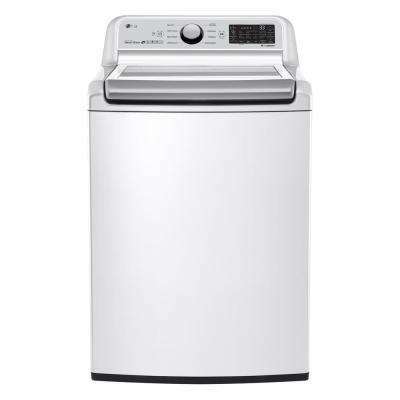 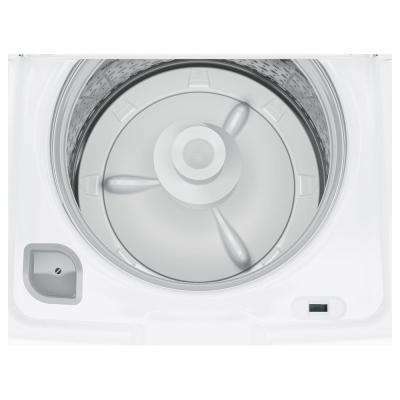 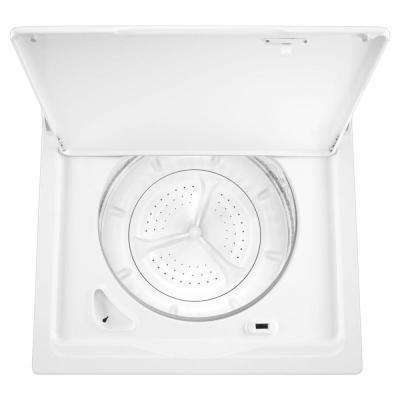 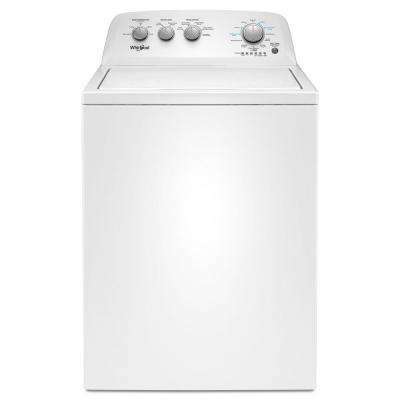 If you choose a top load washer with an agitator, you’ll have the fastest wash time, too. 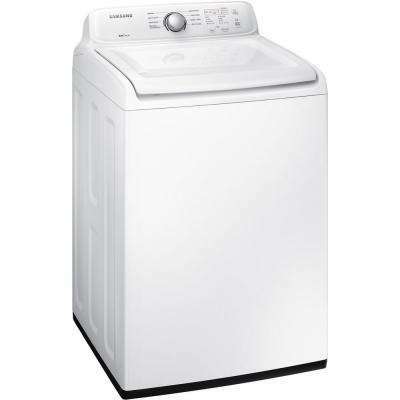 Best of all, they’re some of the most affordable models on the market. 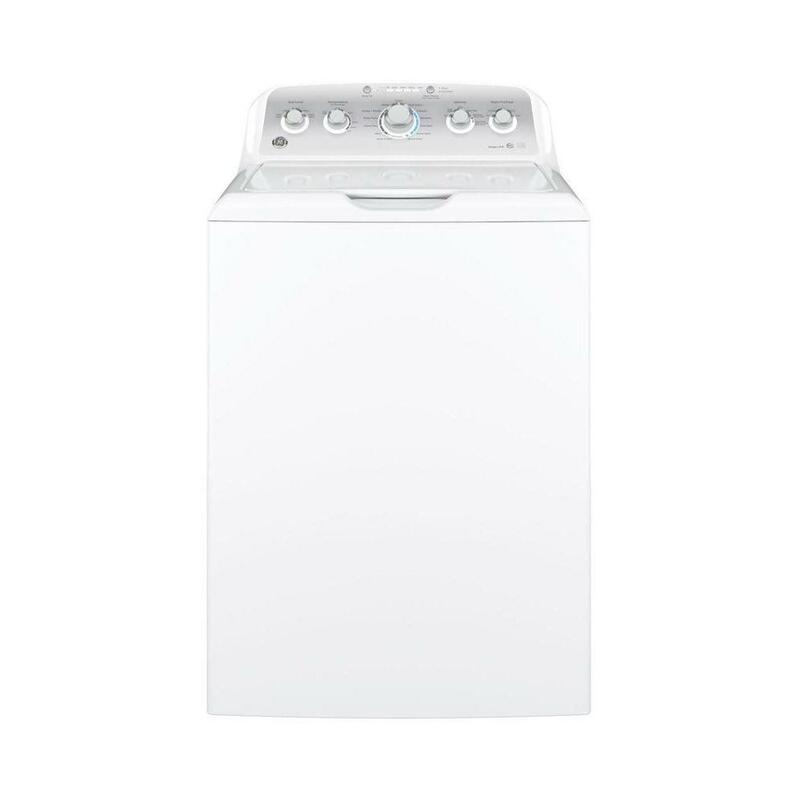 If you spend a lot of time doing laundry, spring for all the bells and whistles—like six cubic feet of wash space for fewer loads, easy touch panels and remote controls through a smartphone app. 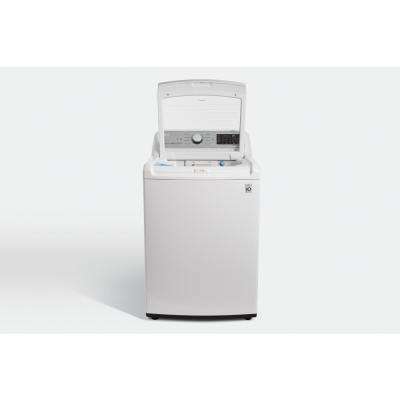 If you don’t do a lot of laundry, you may want to consider a smaller model. 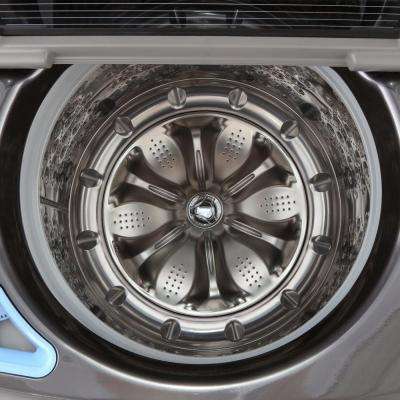 It’ll be a cinch to reach the bottom of the basin, and you’ll still have options like the deep-water wash that people with sensitive skin love. 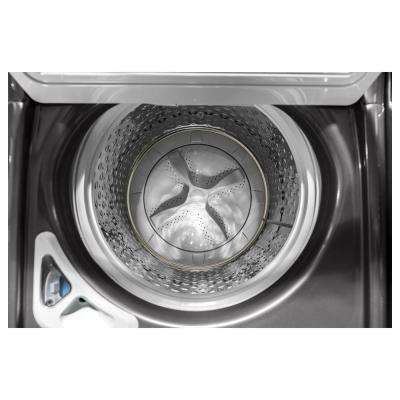 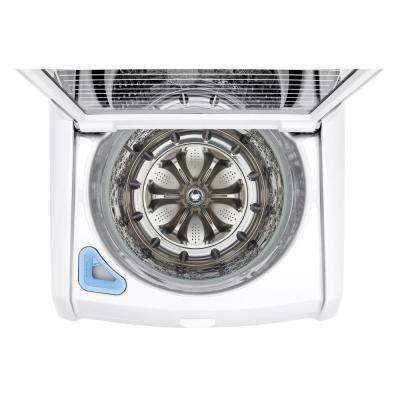 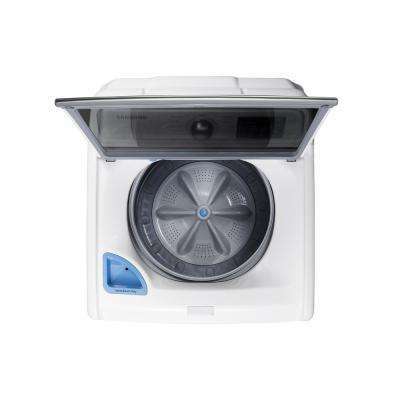 Sanitize and steam cycles give you more power to clean soiled and stained garments. 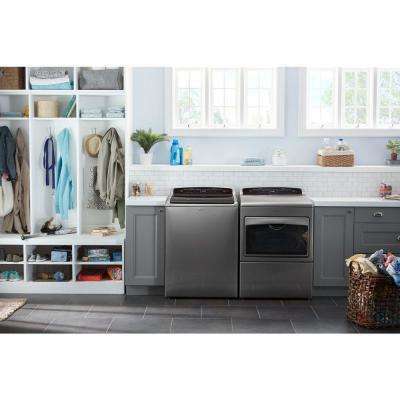 Is High-Efficiency Right for You? The best top load washer for your home might be a high-efficiency option. 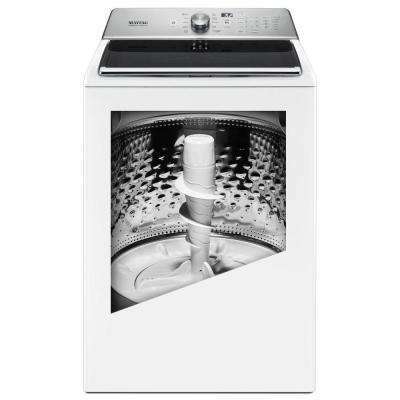 Without an agitator, it can handle larger loads. 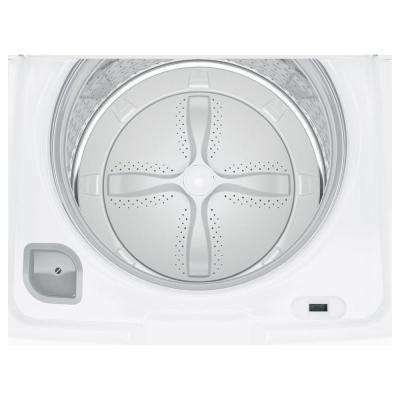 HE washers also use less water and energy. 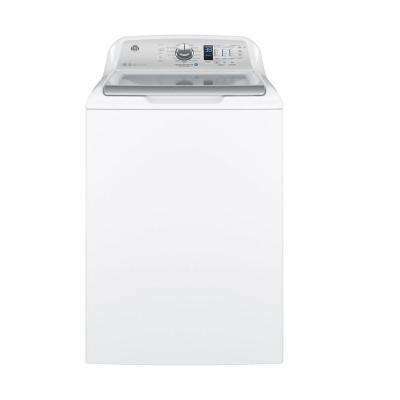 They’re gentle on fabrics and, with a higher spin speed, can cut down the time it takes clothes to dry. 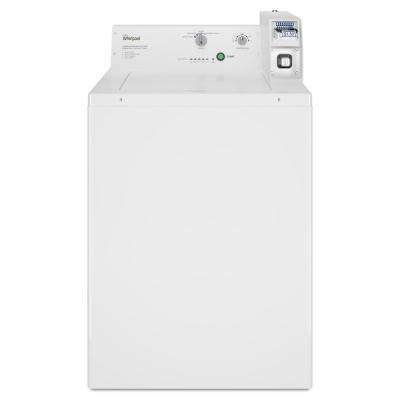 This video will show you how to measure for a new washer and dryer to help narrow your search. 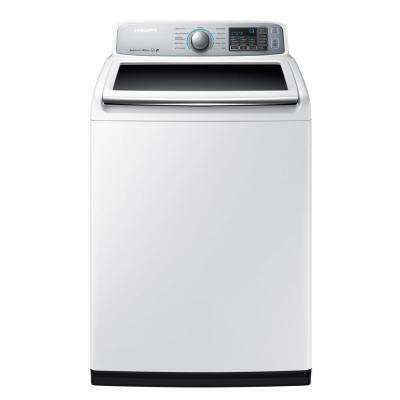 For a breakdown of the latest features, you can also learn more about washers with this guide.